Applications of the Indefinite Integral shows how to find displacement (from velocity) and velocity (from acceleration) using the indefinite integral. There are also some electronics applications in this section. 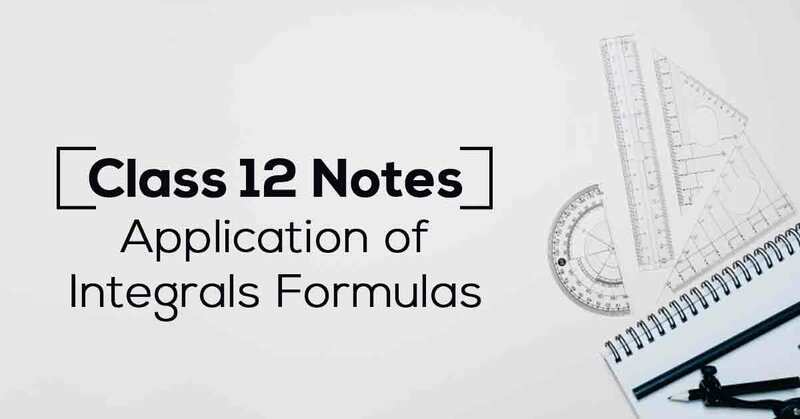 Know More about these in Application of Integrals Class 12 Notes List. 8.3 Area between Two Curves. Download the FREE PDF of Application of Integrals Class 12 Notes and start your preparation with Vidyakul!